Hair-fall is the major concern for the urban population. Using chemical products to treat this leads to more hair-fall and other problems. 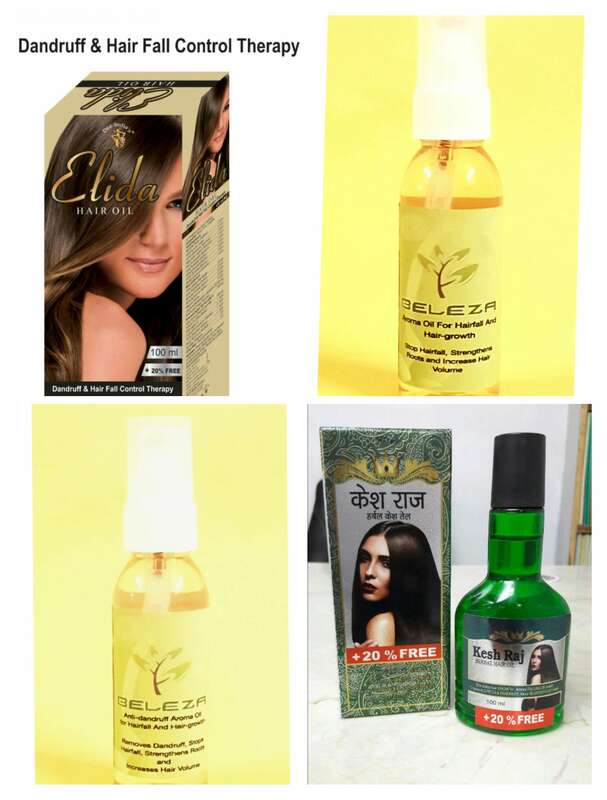 That is the reason these products were developed, so that you can get 100 percent natural and effective solutions for your hair-problems! These products are comp.. These are 100 percent natural organic products without any preservatives or chemicals. Made under the supervision of Dr. Zeba Sultan, these products are 100 percent safe and do not have any side effects. All skin ailments can effectively be treated by these products. They not only enhance your beaut..